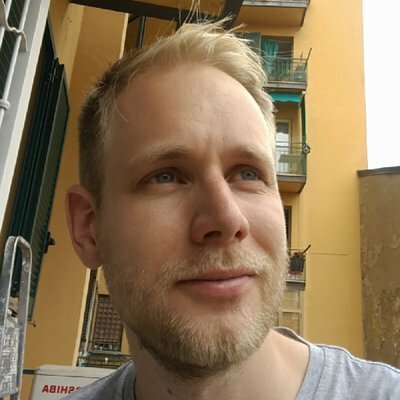 This is the first ever JAMstack Oslo meetup. We are going live! We plan on having a monthly meetup every month on the last Tuesday. During this meetup a presenter will talk about a specific topic. This meetup will also be live-streamed on byteconf.com’s Twitch. We send out just a few emails a month about new events like JAMstack Oslo going live: How to get started with Gatsby.js, get feedback from the community, and more! 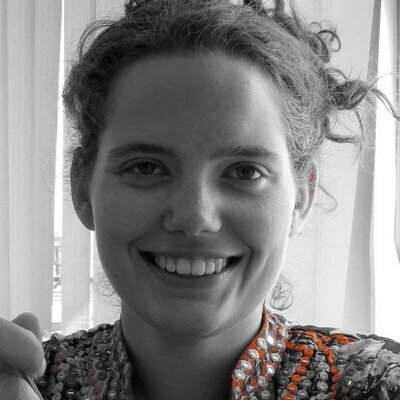 Benedicte Raae is the developer behind the Gatsby Remark Oembed Plugin, which lets you easily embed links from twitter, instagram, youtube, vimeo, soundcloud etc. on your Gatsby site. Gatsby promises “blazing fast, modern, secure, and beautiful websites”, but how does it actually work? And how do you use it with structured content from a headless CMS? In this talk, the lead developer for the Gatsby source plugin for Sanity.io, Espen Hovlandsdal, will show you how to get started, how to configure the source plugin, and how to deploy it on Netlify with triggered rebuilds. He will also present some key takeaways from building a source plugin.